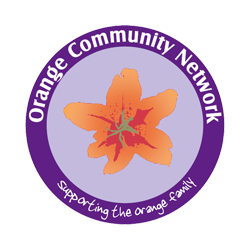 Its objects are, inter alia, to support and develop the work with community groups that meet in Orange Halls and to provide and assist in the provision of facilities in the interests of social welfare for recreation and other leisure time occupation. Since its formation the Officers, Management Board and Staff have worked constantly and consistently towards those ends. The Management Board are drawn from a wide geographical area to assist in contacting groups which meet in halls right across Northern Ireland.